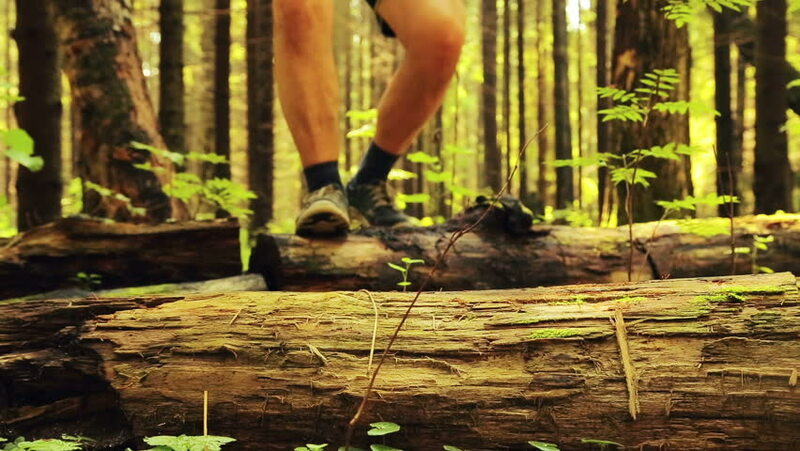 A tourist man steps over a fallen tree in a forest. hd00:07A tourist woman steps over a fallen tree in a forest. hd00:08View on Feet of Traveler Woman Hiking Running on the Forest Trail Path in Mountain. Walking on Rocks. The camera behind the girl moves smoothly. Achieving the goal. Forward movement, motivation. hd00:07Horses waiting for tourists to go up the mountain.